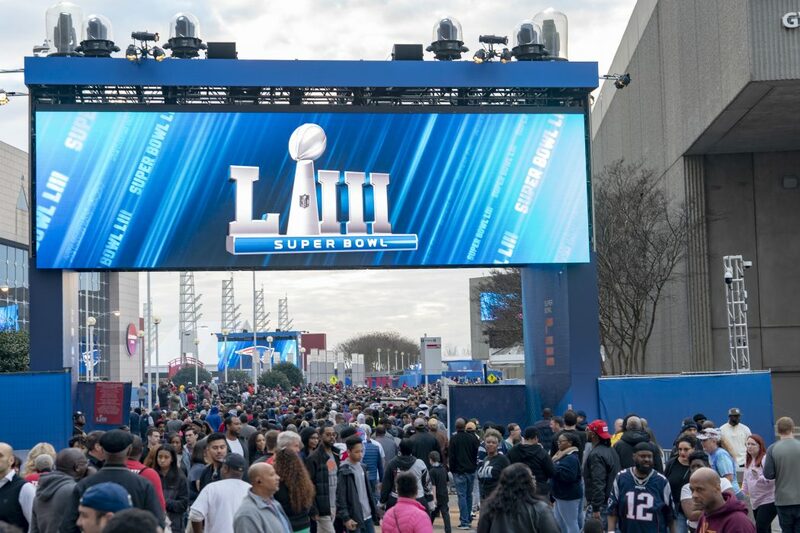 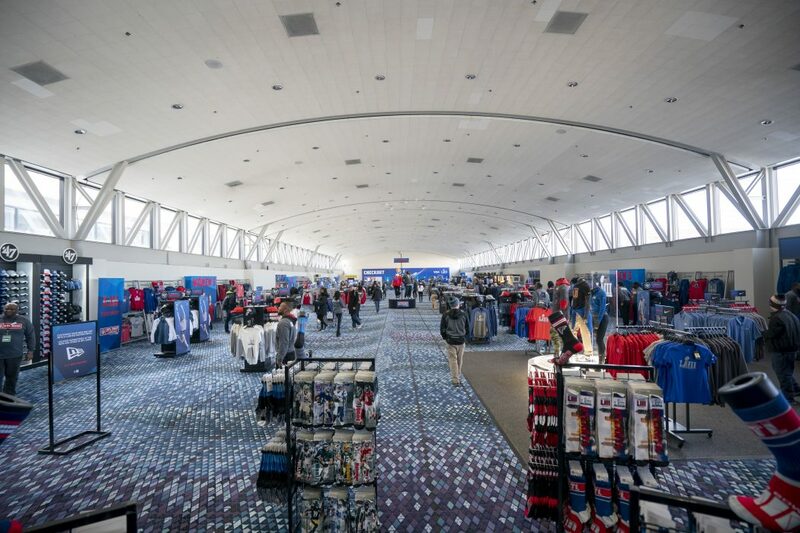 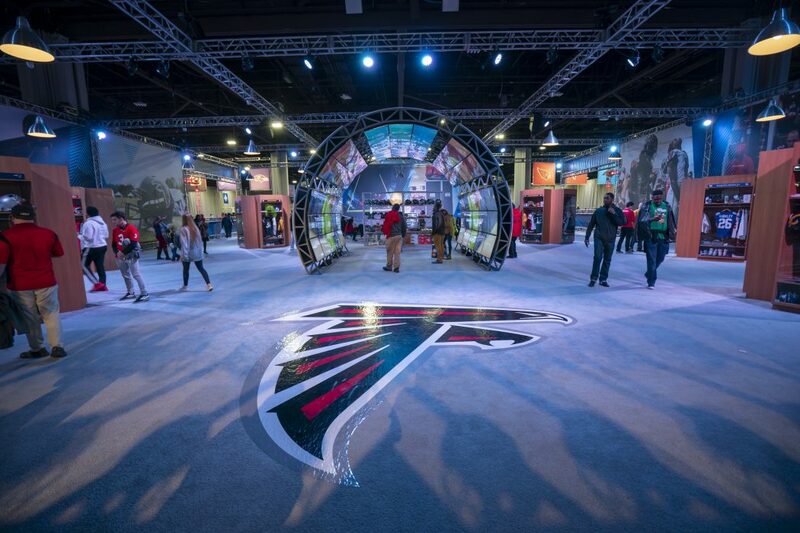 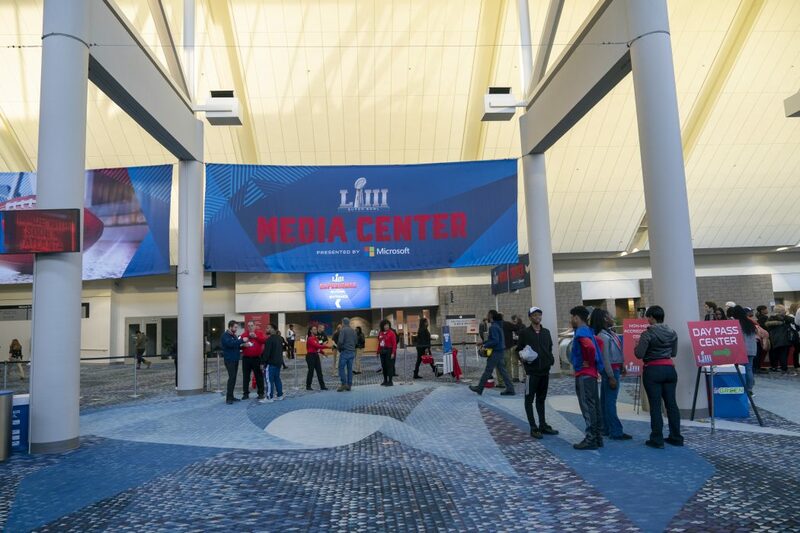 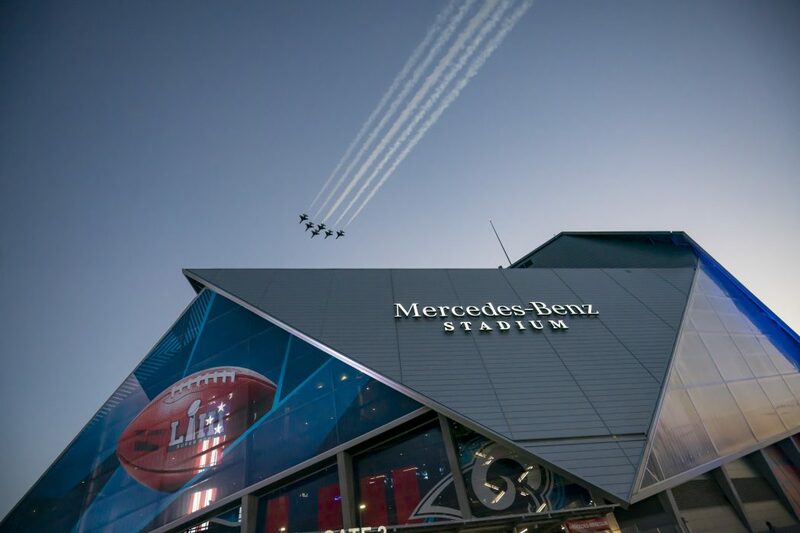 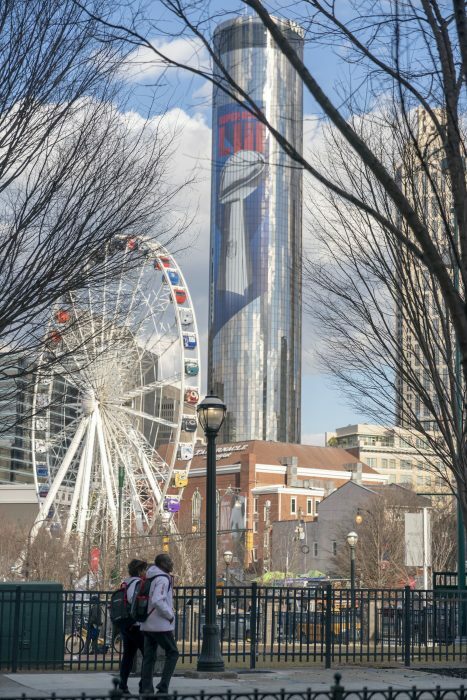 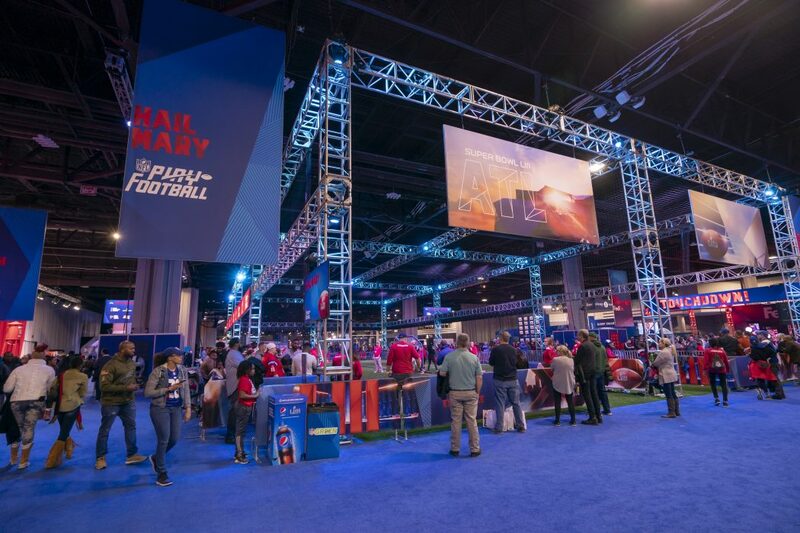 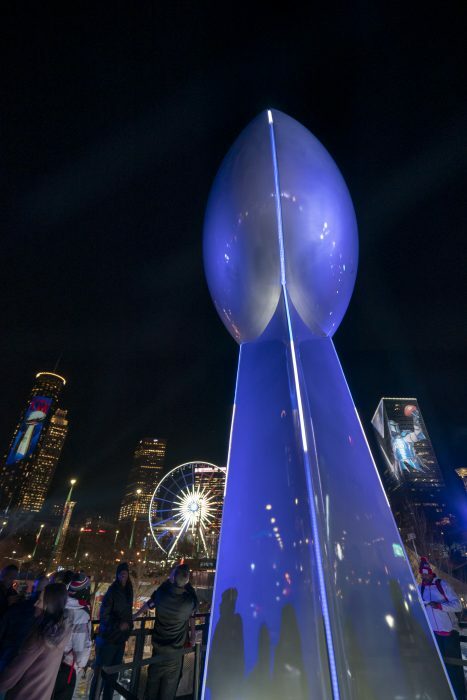 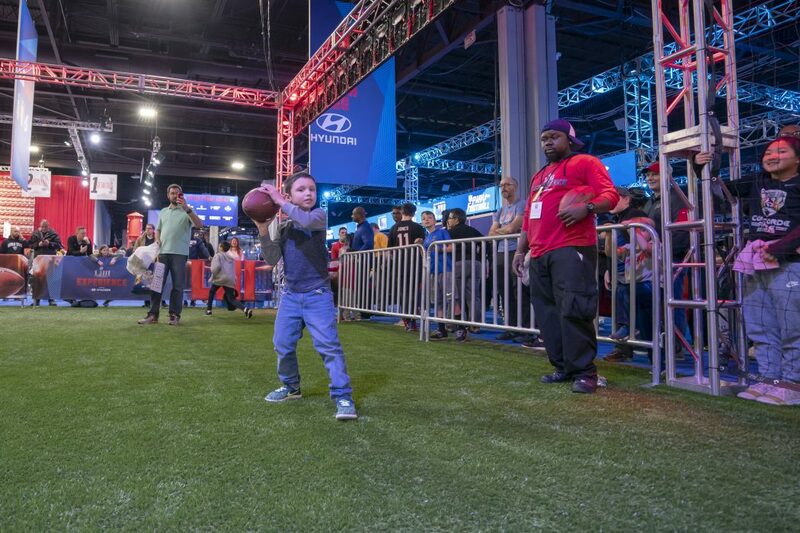 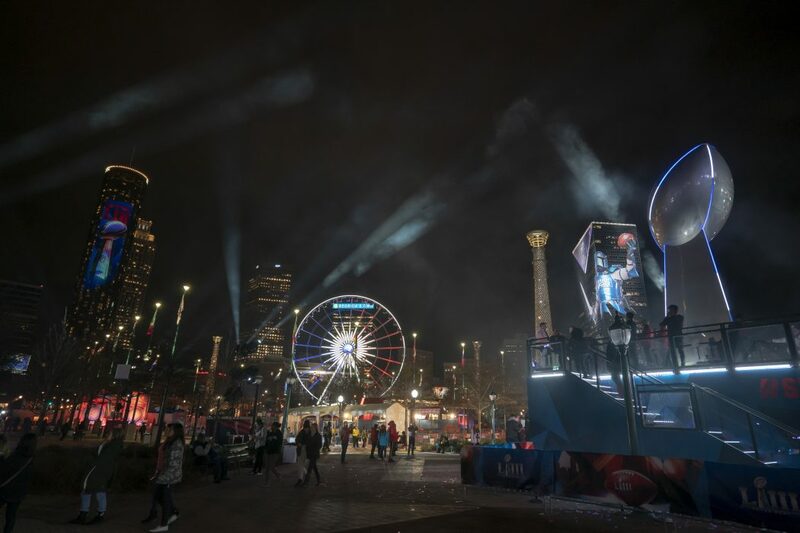 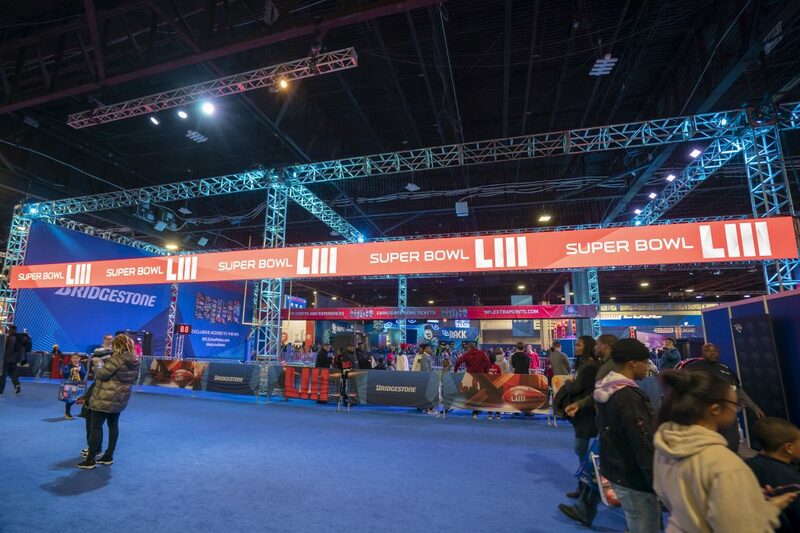 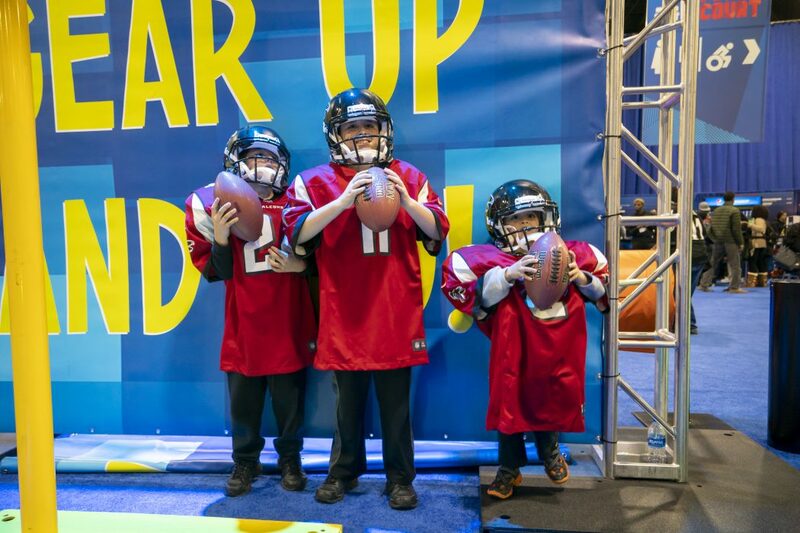 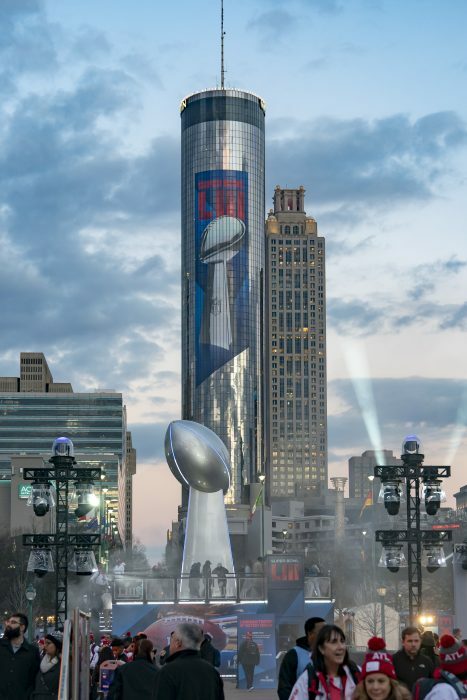 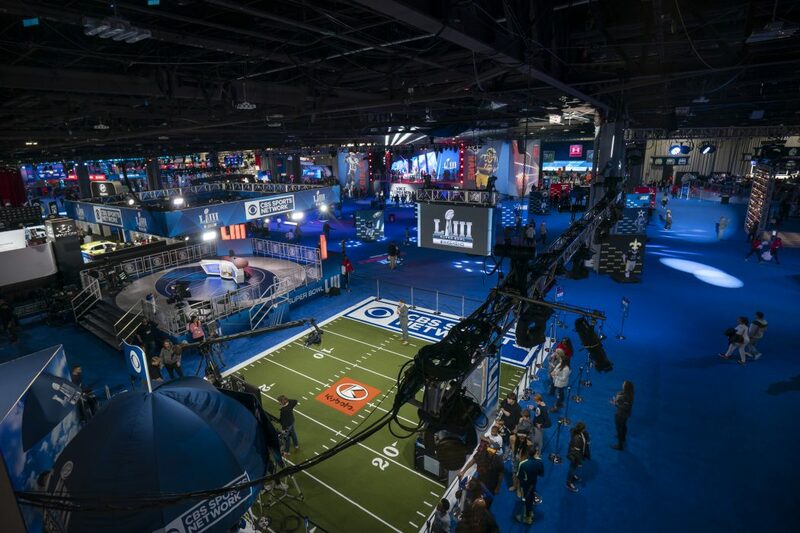 From Jan. 26 through Feb. 3, the facilities on the Georgia World Congress Center Authority (GWCCA) campus played host to more than 80 percent of Super Bowl LIII’s festivities in Atlanta and gave fans easy, walkable access to events, restaurants and hotels. 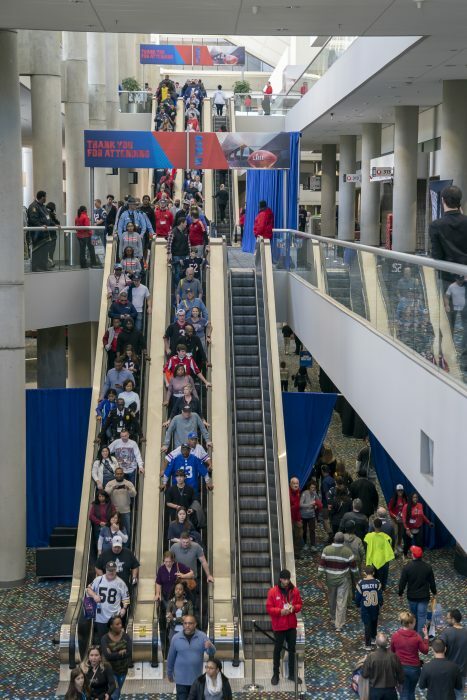 Here’s a look back at the excitement, through the GWCCA lens. 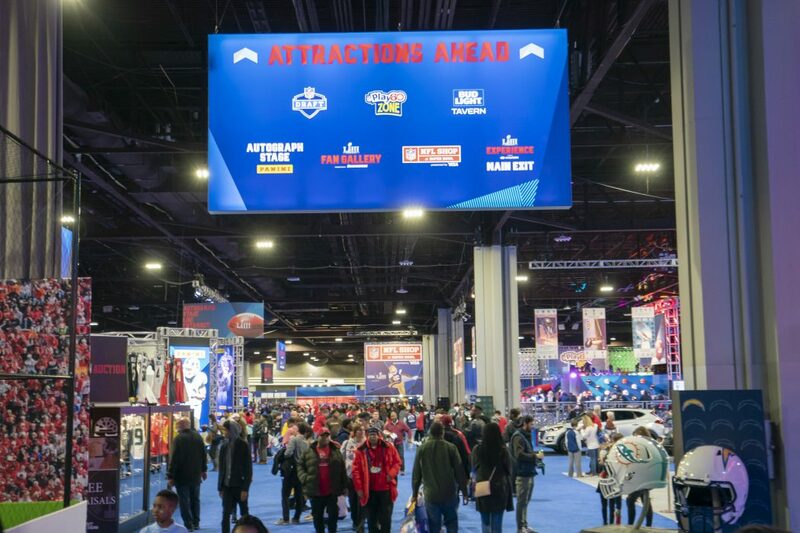 Located inside Building B of the Georgia World Congress Center, the Super Bowl Experience was the NFL’s interactive theme park that invited fans to participate in 800,000 square feet of games and exhibits, take photos with the Vince Lombardi Trophy, collect free autographs from NFL players and legends, peruse Pro Football Hall of Fame artifacts, and even train like an NFL player. 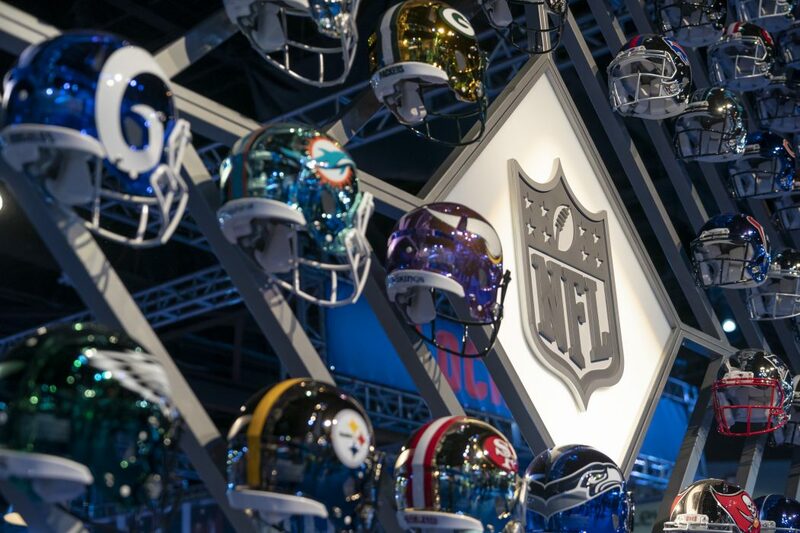 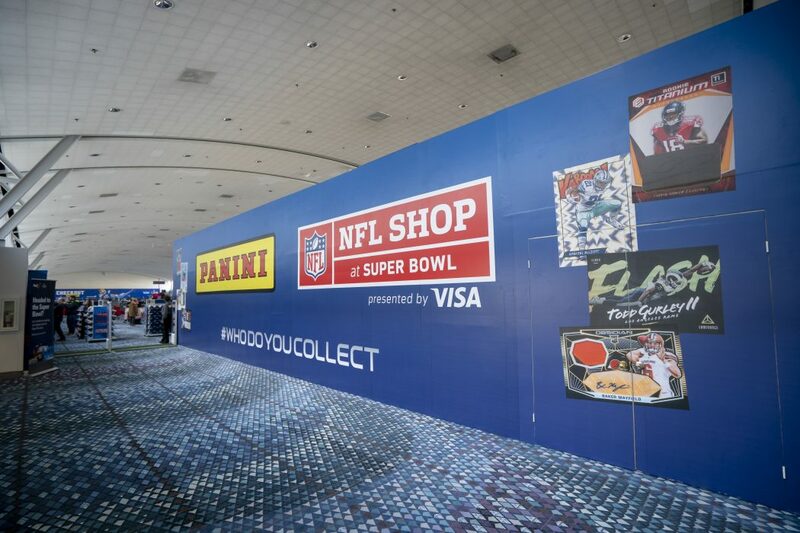 It also featured the NFL Shop at Super Bowl, a 25,000-square-foot retail outlet featuring gear from all 32 NFL teams. 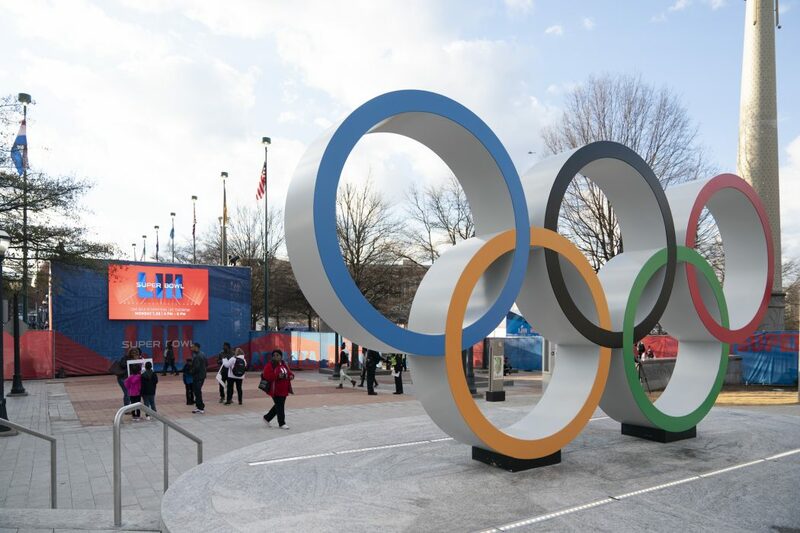 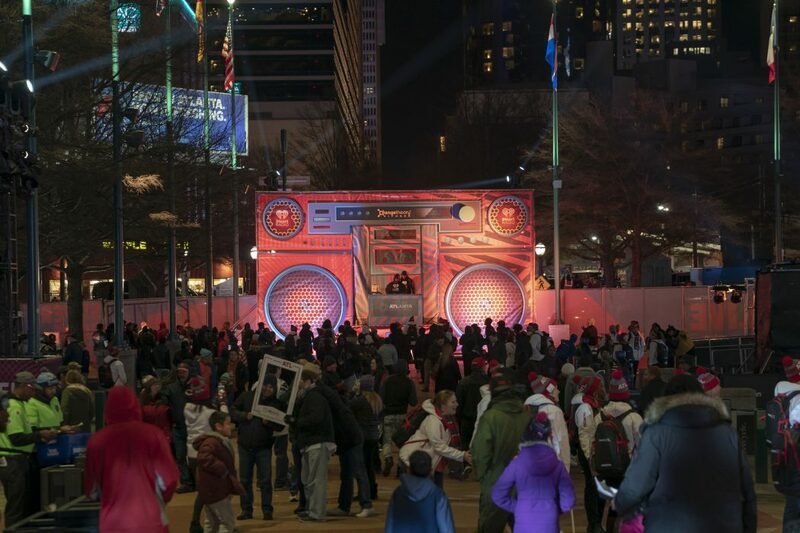 Centennial Olympic Park was the site for one of the week’s most exciting events: Super Bowl LIVE. 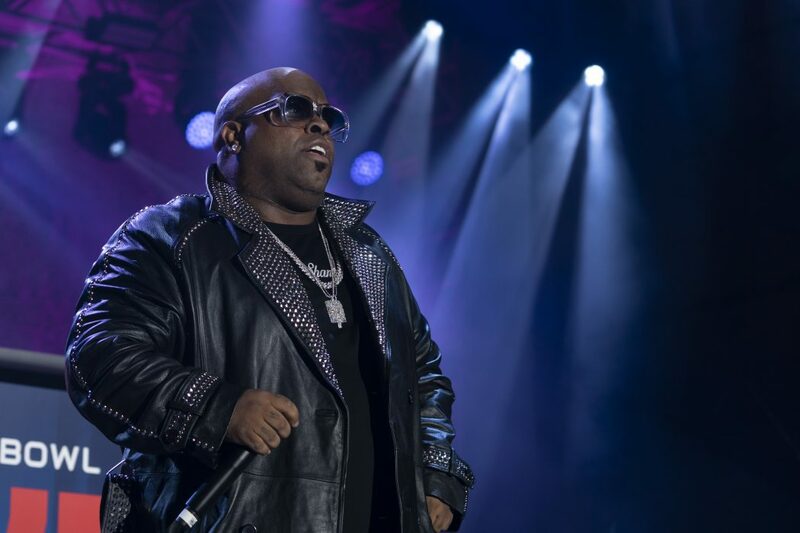 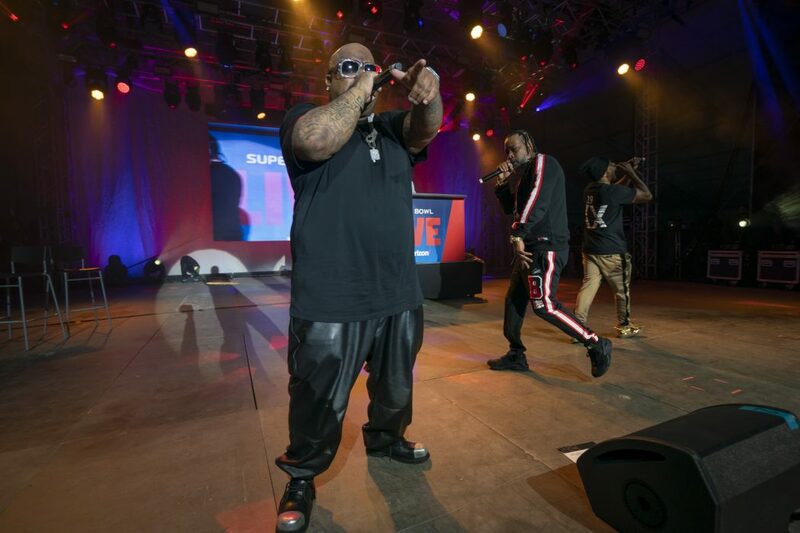 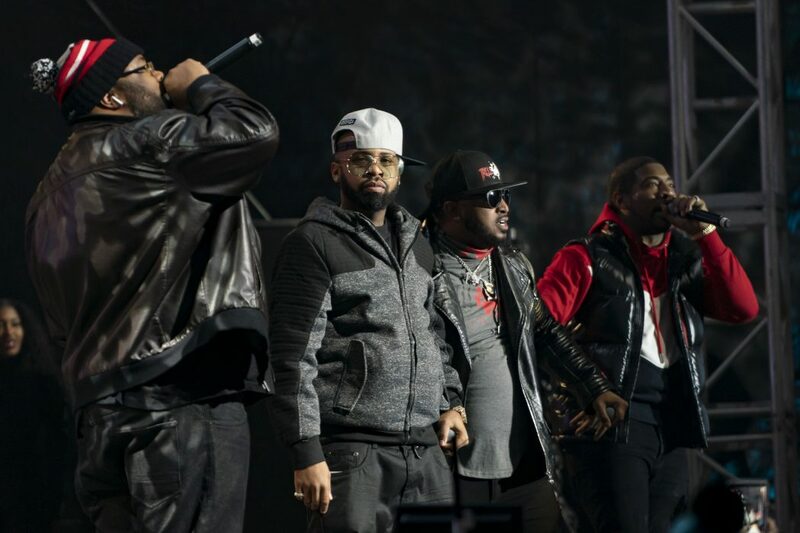 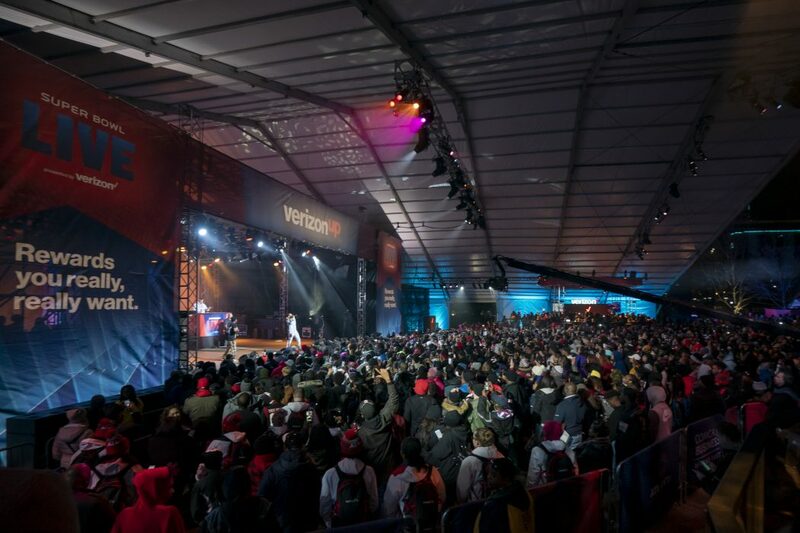 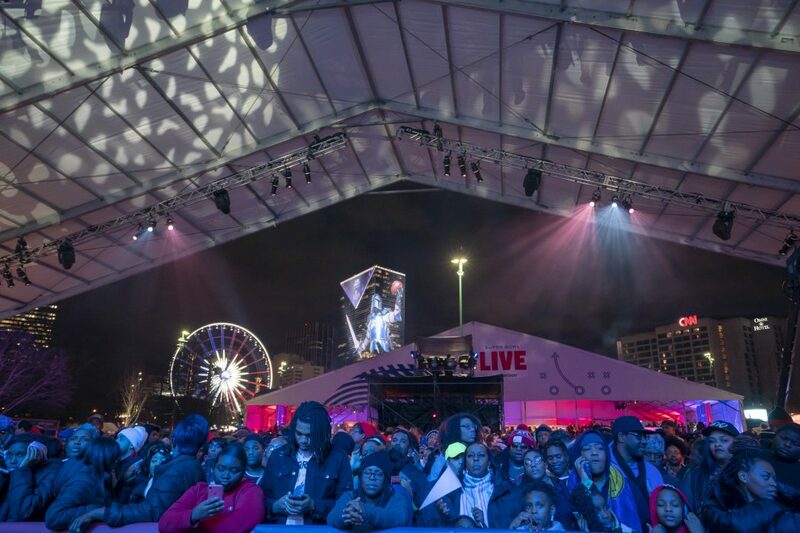 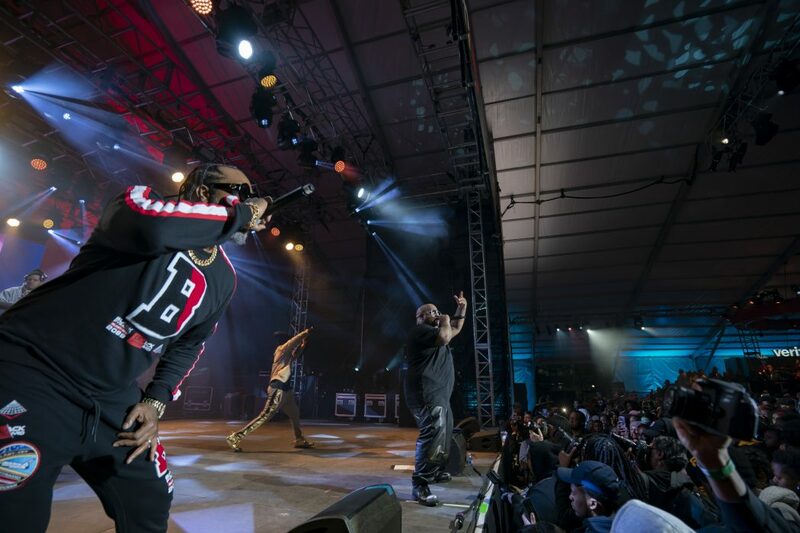 For six days, this free fan village celebrated Atlanta’s vibrant culture and music scene with concerts produced by Atlanta-based Grammy Award-winning producer Jermaine Dupri. 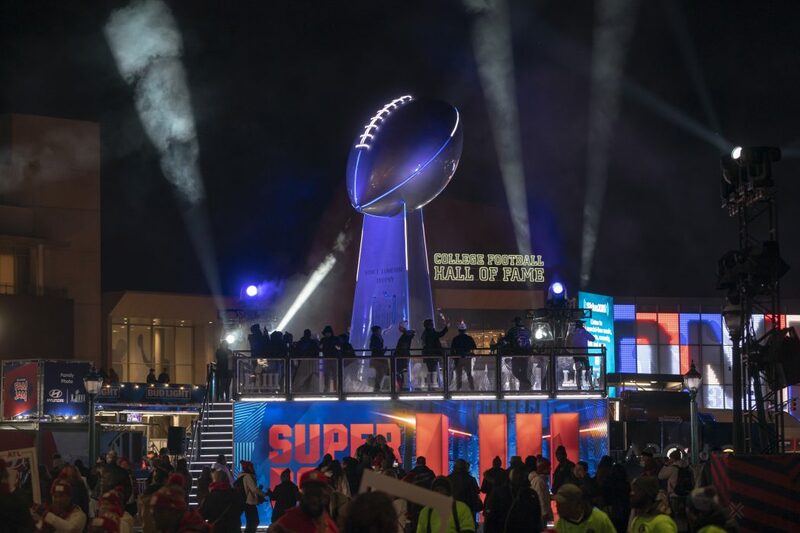 Super Bowl week on the GWCCA’s championship campus ended at the country’s premiere sports venue, Mercedes-Benz Stadium, as the New England Patriots edged out the Los Angeles Rams 13-3 to capture the Lombardi Trophy.